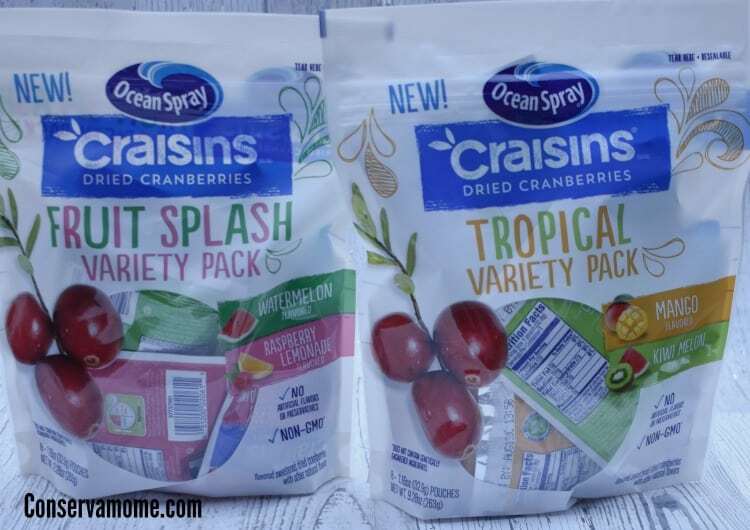 5 Reasons why Ocean Spray Craisins Are the Perfect Snack! Finding the perfect snack just got easier! 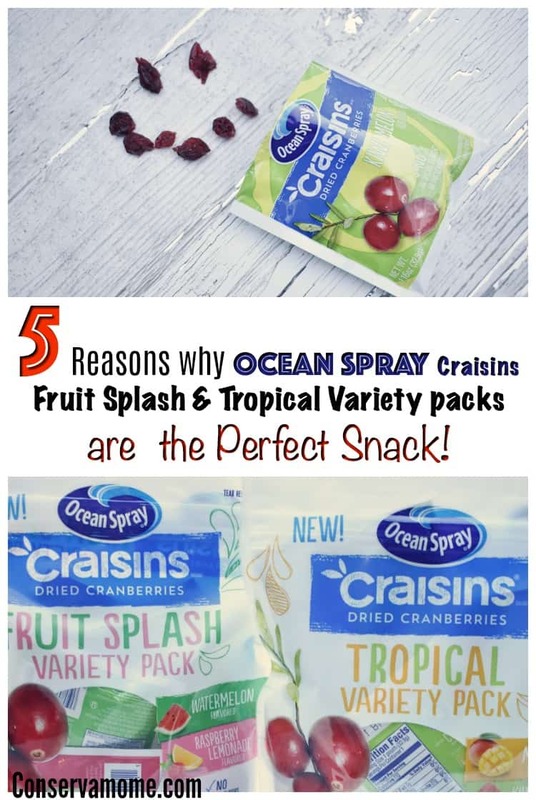 Check out 5 Reasons why NEW Ocean Spray® Flavored Craisins® Fruit Splash and Tropical Variety Are the Perfect Snack! 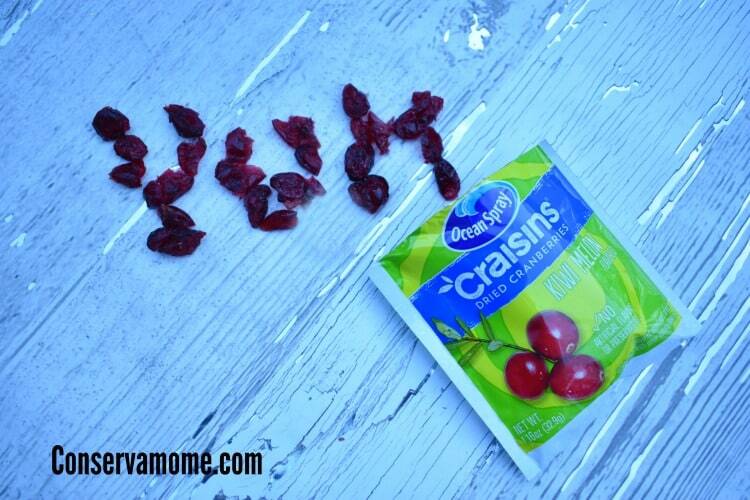 Disclosure: This is a sponsored post on behalf of Craisins® at Walmart. However, all opinions are 100% mine. 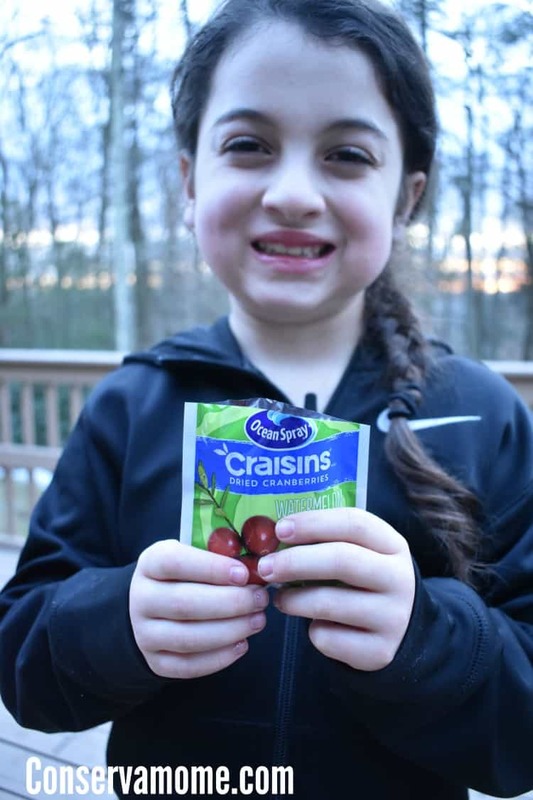 1.Only the Good stuff: They are produced in the USA and made with North American cranberries. 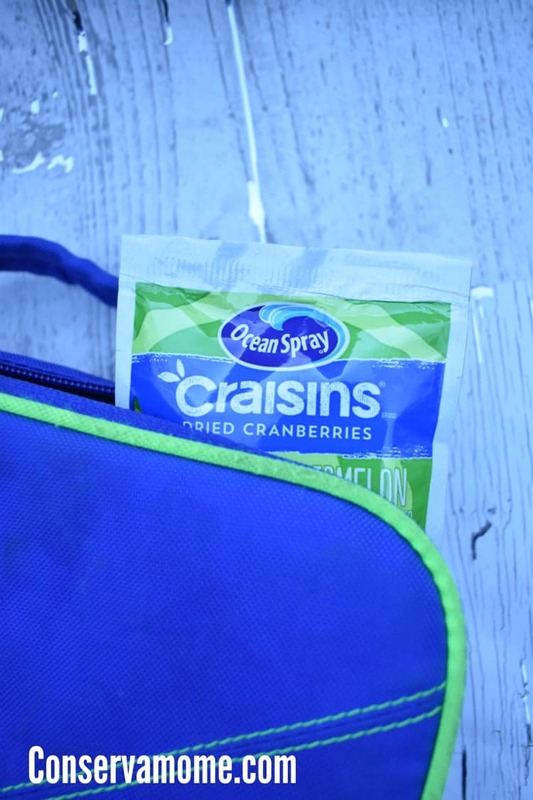 Convenience: They come in individual pouches to take with you anywhere you go! Kids Love Them: My kids always ask me for this snack! 4.Delicious: They come in delicious flavors like Kiwi Melon, Raspberry Lemonade, Mango & Watermelon. Better for You! 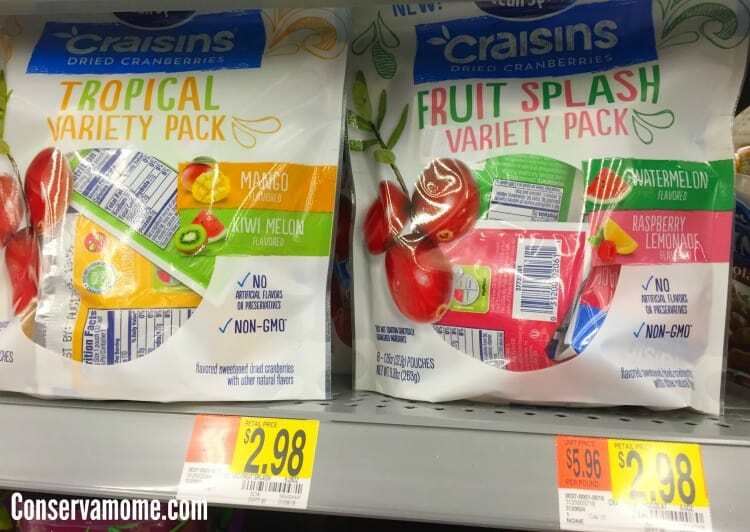 : Each serving has 2g of fiber & 25% of your daily recommended fruit needs. Best of all they’re Available at Walmart for an everyday low price! Grab them at Walmart or online at Walmart.com today! Make sure and get social with Walmart and Ocean Spray on Facebook! I love dried cranberries. I need to put a few pack of dried cranberries into my hospital bag. It would be a great snack when baby comes in a few weeks. These are all good reasons and I want to try the new flavors. I haven’t tried the new flavors yet. I am going to look for these this weekend!